The recent hike in petrol prices has prompted Honda to prepone the launch of its diesel cars such as Honda Brio diesel and Honda City diesel, which the company was planning to introduce in the Indian market in 2013. As the unprecedented increase in petrol prices burning hole in petrol cars owners pocket, the demand of diesel cars has also pushed up. Now, to cash in on the demand, Honda has planned to launch its diesel models during Diwali. 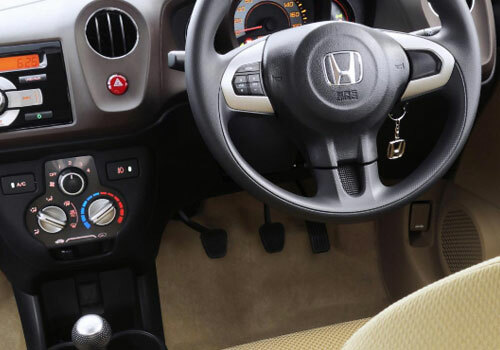 Media reports suggest that it will be Honda Brio, which would likely to hit Indian roads by Diwali. And it will be the right time to introduce the car as this is the most favourite time for any new product in the country like India. The industry sources said that the sale of diesel car has increased by 35%, while that of petrol car has taken a dip by 15% during the last financial year. The auto market experts believe that the sale of petrol cars would further go down in the coming days because of the latest rise of Rs 7.50 per litre. But, the hike in petrol prices caught Honda off guard as it does not have any diesel variant. If Honda would be able to launch Honda Brio in the Indian market by Diwali it would be the first Honda diesel car in the Indian market. Also, Honda may introduce City and Honda Jazz with diesel engines, this could create more demand for Honda City, which has already become popular in the country. Since, Honda has no diesel model in India, it has offered discounts on its petrol cars but it has made slight difference on sale of the cars as the actual demand is of diesel cars, a market source said. It is not only Honda, which has preponed launch of its diesel models, but Renault has also similar plans for launch of its diesel variant. But, Volkswagen has different plans. It is considering launching of model running on CNG. Since the hike in petrol has damaged growth prospects of petrol cars, Hyundai is also on damage control mode. Sources said that the company has mapped out strategy to retain the sale figures by offering immunity to its customer from new petrol hike under the ‘petrol price lock assurance programme’. But, it would only for the customers who will buy petrol cars by May 31. The Hyundai Eon, Hyundai i20, Hyundai Accent, Hyundai Santro, Hyundai i10, and Hyundai Verna are the cars which are covered under the offer. 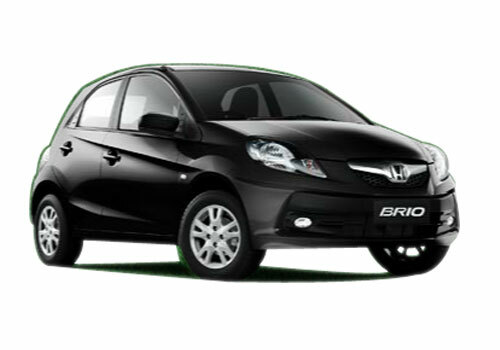 Honda's brio the first diesel car hit indian road, not in the list the very popular honda city. I am waiting for Honda Brio Diesel variants. I think,Honda Brio Diesel can biggest sale car in India domestic market. I like Honda City.. and I am waiting to see the new Honda Brio Diesel car..
Honda Brio is the small car segment from Honda........It's look very awesome and sporty car. The Rear design is not much aggressive. If the price will be sparing than i would like to buy this car.